The custom-fabricated mouthguard. This is the one that's made just for you: First we prepare a model of your teeth, and then we individually fabricate this piece of protective gear for a perfect fit. It's strong, lightweight and comfortable — which means you can wear it comfortably. Because, after all, if you don't wear it, it doesn't help. 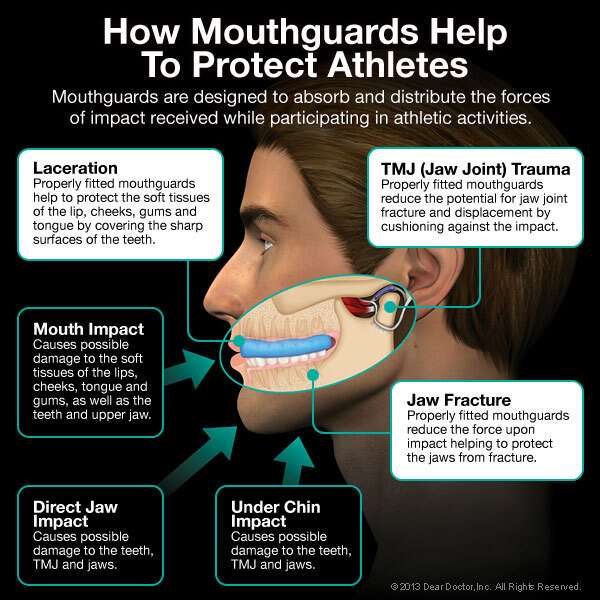 Custom-made mouthguards are an indispensable piece of equipment — especially when they could save you the inconvenience (and potentially much higher cost) of restoring or replacing teeth. 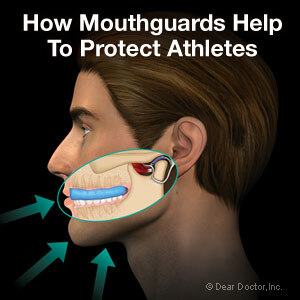 So if you're the active type, ask us about fitting you with a custom mouthguard. 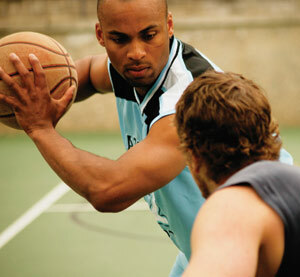 It's the best way to prevent a dental injury from spoiling your game.